One Earth Landscape is a design-build landscape construction company in Boulder, Colorado. Our services include landscape design, landscape construction, irrigation, planting of trees and shrubs, garden maintenance, lawn maintenance and mowing, setting boulders, water features, masonry, low voltage outdoor lighting, fiber optic lighting, excavation and snowplowing. 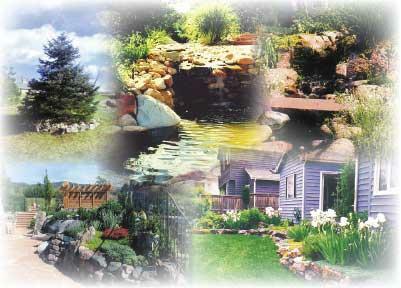 Our work has focused on xeriscape designs, native plant selection, green construction and sustainable landscapes. We cover Louisville, Longmont, Lafayette, Broomfield, Golden, Superior and Lyons. In designing a successful landscape, our mission is to create an environment of lasting beauty utilizing natural site resources in conjunction with the budgetary, functional and aesthetic objectives of our clients. James Zarka, the owner of One Earth was trained as a landscape architect and has been designing landscapes since 1978. 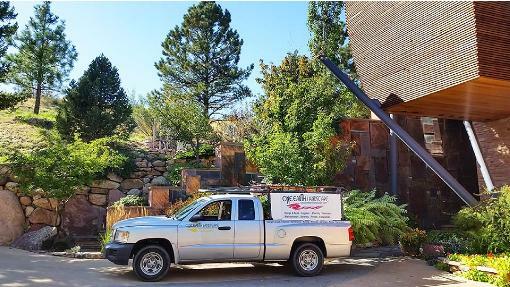 Incorporated in 1993, One Earth has completed quite a number of landscapes for our customers in and around Boulder County. For a list of references, please contact our office at (303) 545-9231. See what people are saying about One Earth here! Also, we are proud to be awarded the Gold Star Certificate from the BBB for no complaints in the last three years.